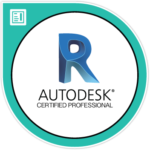 Your Virtual REVIT Training App! CADclips Corporation is a privately owned Canadian company. Click Here to Download the Free REVIT 30 Day Trial.